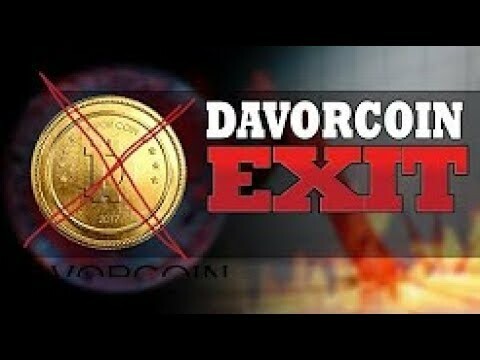 DAVOR CLOSED LENDING! 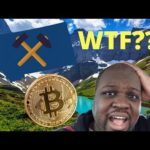 SAME BITCONNECT SCAM! 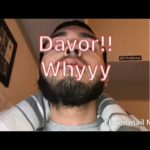 Davor stops lending !! 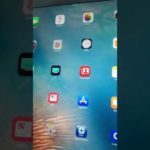 Scam or no? ?